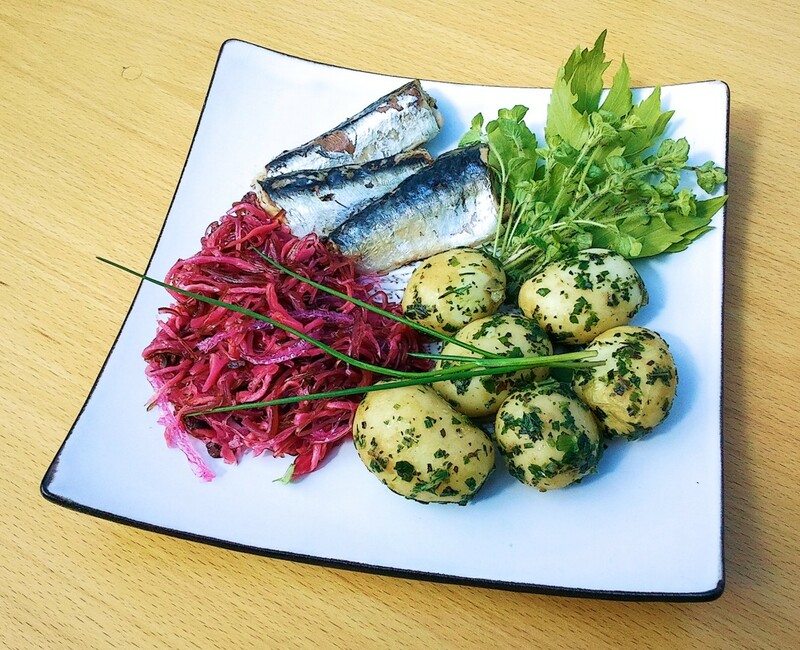 HealthyYou is a new innovative company dedicated to supplying healthy, nutritious meal alternatives to conventional "Meals on the Go"
You can choose from three types of salads, and they are very tasty. 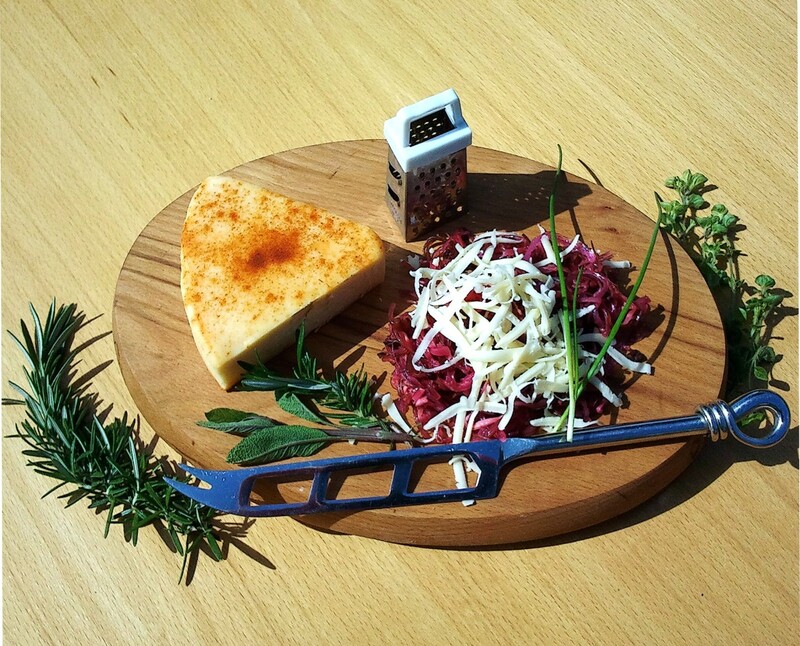 Our salads are great in every meal, they a silling and nutritious. The company´s ethos is to supply healthy, nutritious food products that help to aid and maintain optimum nutrition. These salads may be enjoyed on their own or as meal components with vegetables, rice, quinoa. Our website has recipe suggestions along these lines, which are quick and easy to prepare. As such they are a very suitable meal or snack choice for both elderly and teenage group as well as the population at large. You can serve it with a simple salad, and a cucumber, fresh mint and yoghurt Raita. 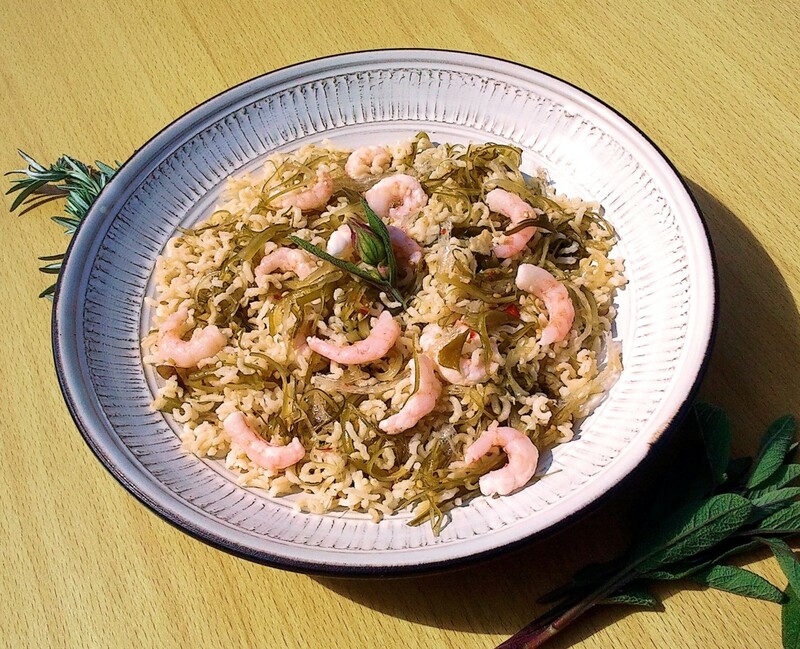 Sesame Seaweed Salad is particularly good in a stir-fry with brown rice and prawns. And they are very tasty. 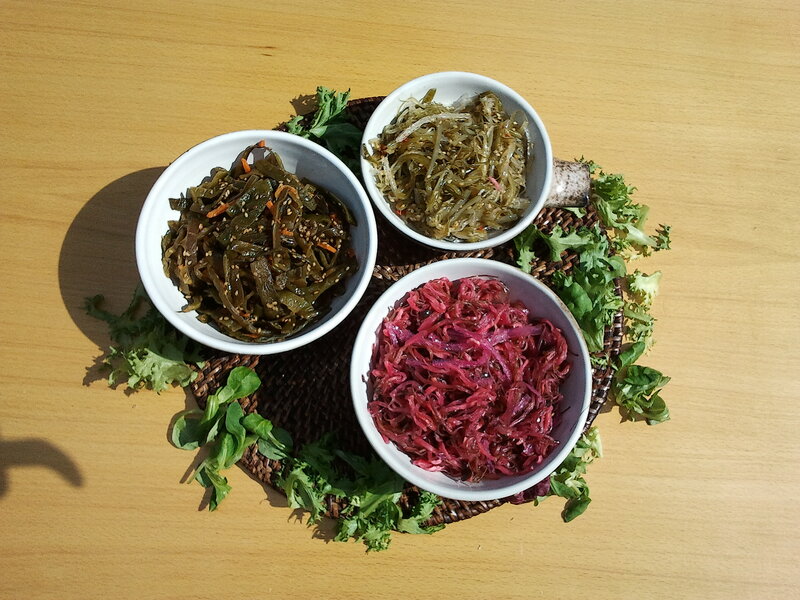 There are over twenty vitamins (A, C, D and the B complex) and minerals present in seaweed (sea wegetables). These have been in man´s diet long before agriculture developed. one of the major minerals is iodine, present in no other vegetable in any significant amount. 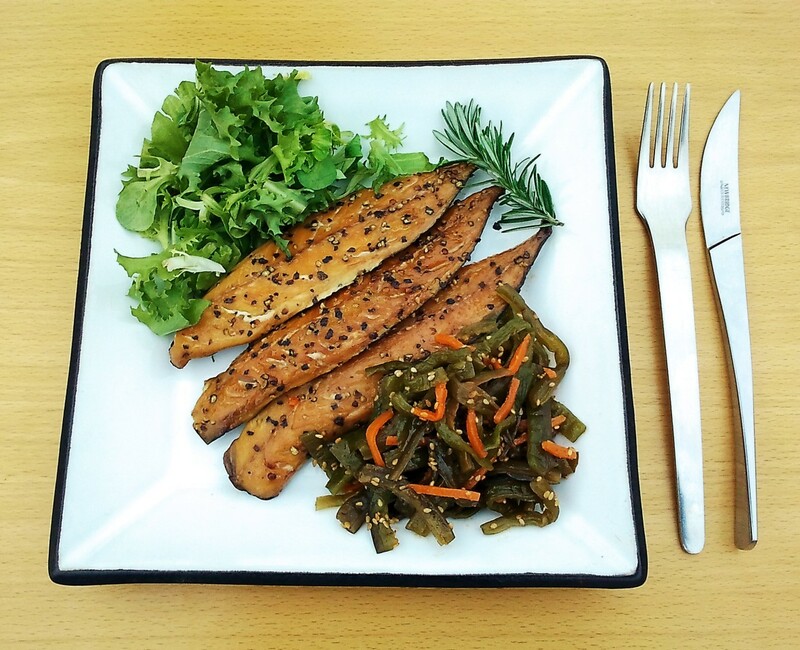 Iodine is essential to maintain healthy thyroid function, the body´s principal metabolism controlling hormone systems.